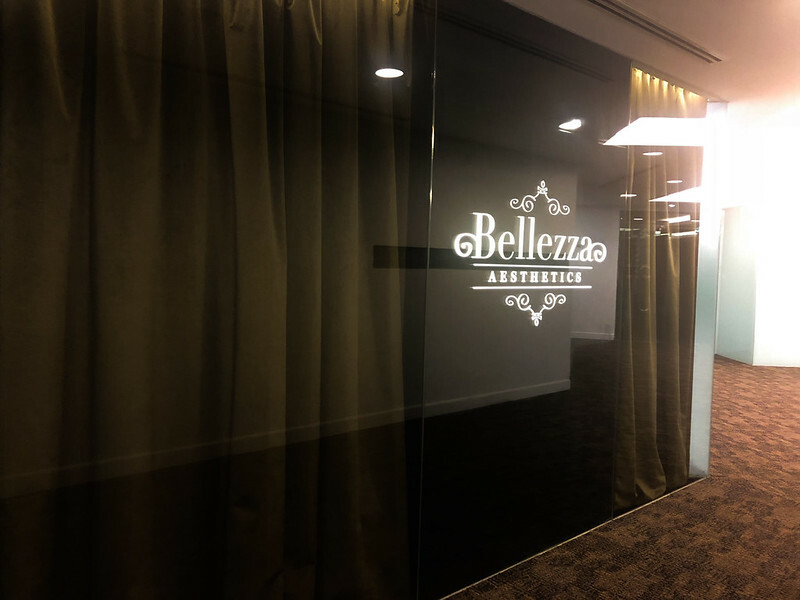 Conveniently located at Orchard area, Bellezza Aesthetics is providing one stop beauty solution for face, body and hair. 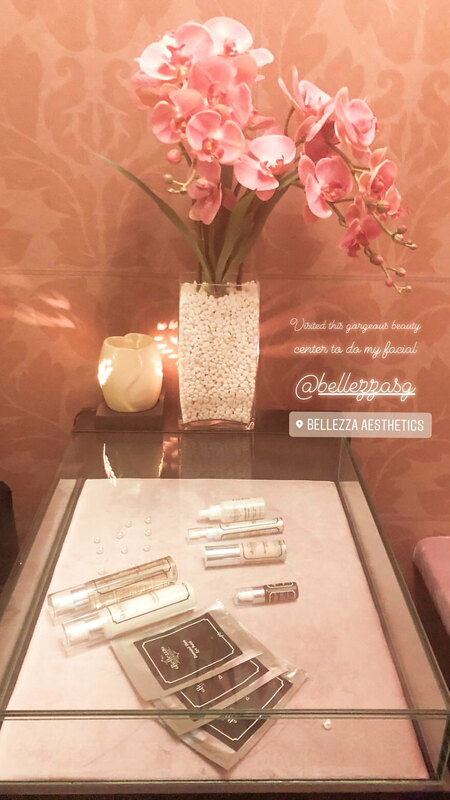 When Bellezza approached me to try one of their signature treatment, i came to visit the beauty center and give it a try. Without further ado, i’ll introduce Bellezza Aesthetics and my Aqua White Skin Booster experience. Bellezza Aesthetics has been at the forefront of providing a relaxing and exquisite aesthetics beauty treatment in recent years. 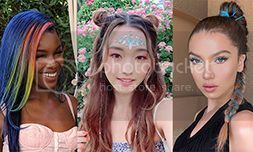 They have extensive experience in meeting the unique needs of Asian skin types. Bellezza Aesthetics has crew of highly qualified and experienced beauty experts who enable them to bestow a broad spectrum of top-notch beauty treatments for face, eyes and body. As a beauty center, Bellezza objective is to make the customer feel and look beautiful and confident. 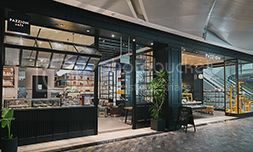 They combine premium quality products, unique treatment techniques, and proficiency to deliver results as per the expectations of their customers. 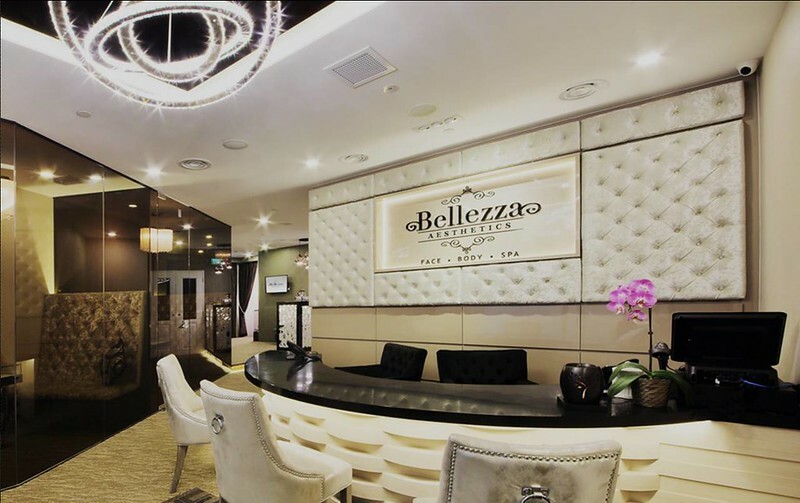 At Bellezza Aesthetics, signature techniques is the key that they use to treat face, eyes and body. 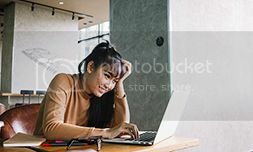 In order to give perfect, healthy and bright skin, they always offer personalized treatment keeping in mind specific needs of the individual’s skin. Upon entering the beauty center, i was greeted with a luxe interior and comfortable consultation room. 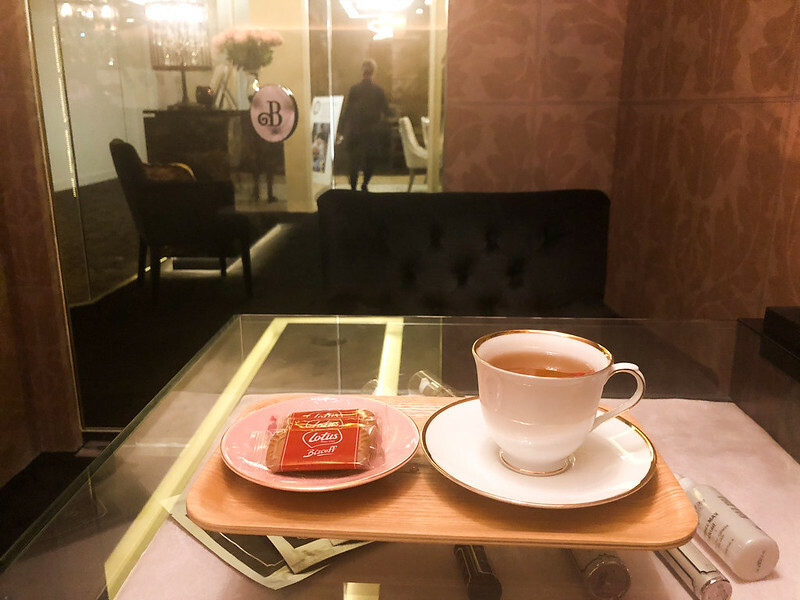 I felt so pampered since the first time i stepped into the reception. The beautician checking my skin condition and gave me tea and biscuits. Service is on point! Skin Booster is a very innovative, non-invasive treatment using state-of- art “cooling” technology to stimulate circulation and collagen elastin production. During the treatment nano sized collagen essence are infused deep into the skin layers to nourish every skin cells. 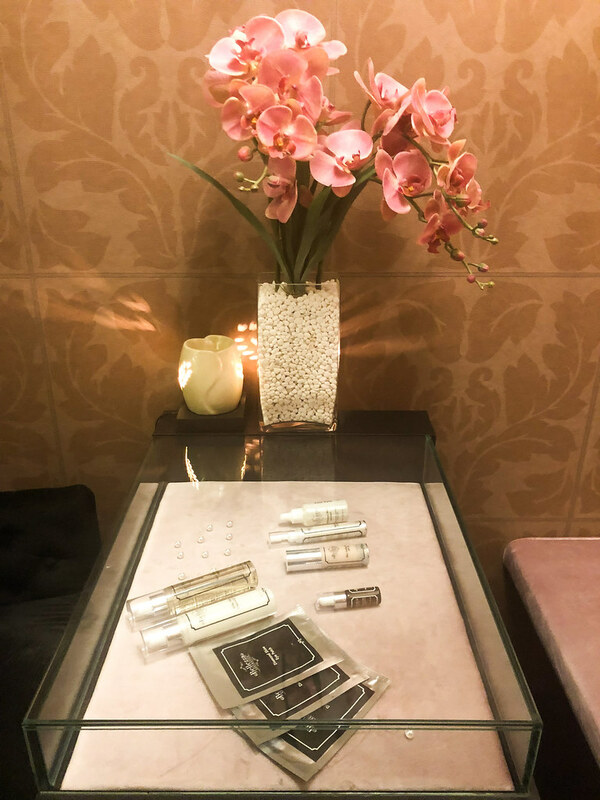 Benefits of this treatment is to fight all signs of ageing and boosts skin’s natural elasticity to reveal a smoother, radiant, firmer and younger look. Who doesn’t want youthful look, therefore i couldn’t wait to reveal what the treatment feel like. Changed into the treatment gown and get ready for my facial. 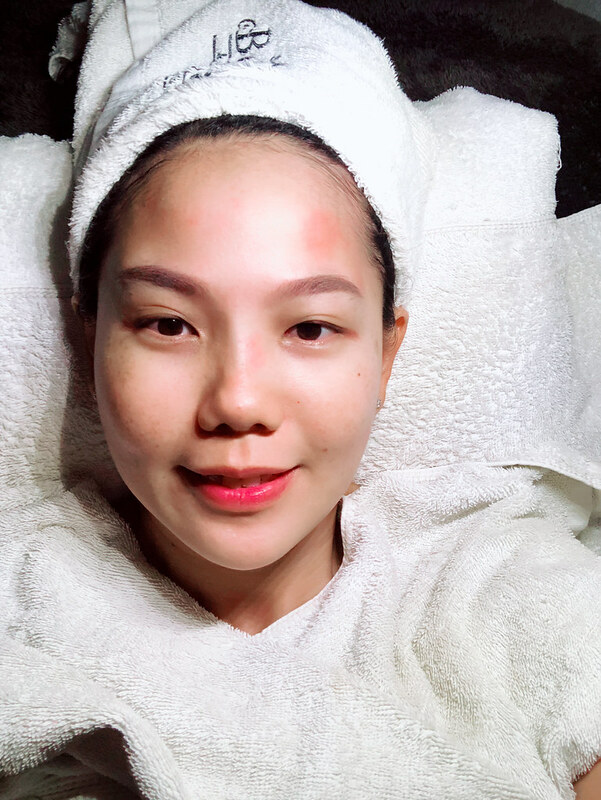 Treatment started with make up removal and follower with double cleansing – normal cleansing and bubble cleansing. Extraction is the dreading part of the treatment. 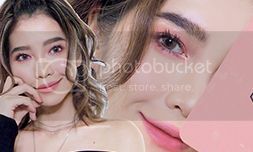 Based on my facial experience, for future facial appointment, you should avoid a week before and after the period, as the skin tends to be more sensitive thus your pain threshold will be very low. 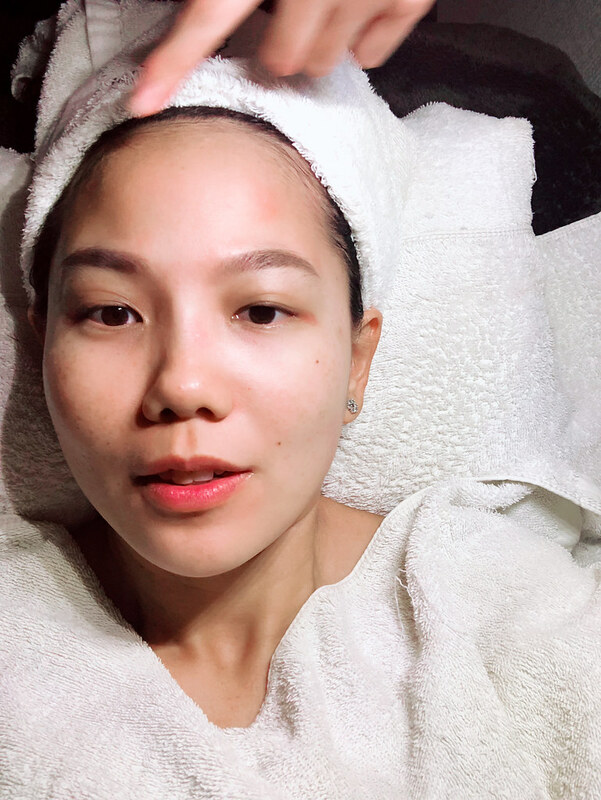 After applied the skin booster treatment on one side of my face, the beautician showing how my right side got lifted slightly than the left side. At the end result, both sides of face got lifted, glowing and feel refreshed. And i noticed my face was much brighter than before treatment. 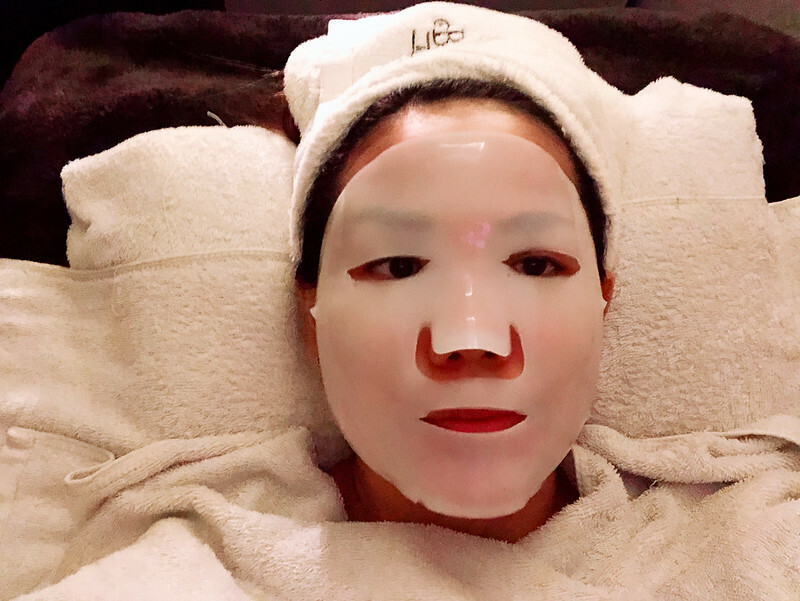 The treatment ended with Double mask application – crystal mask for brightening and soothing mask for calming skin. I have sensitive skin so soothing mask is a must for me at any facial treatment. While having mask, the beautician performed an enjoyable shoulder massage for me. Feel so relaxed and refreshed after treatment. Redish skin on my face was due to my sensitive skin however it calmed down after the soothing mask. The treatment room so clean, tranquil and comfy atmosphere made me feel relaxed during the treatment procedure. 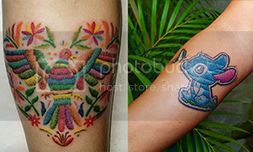 Their beautician pays heed on maintaining utmost hygiene standards on their treatment area. 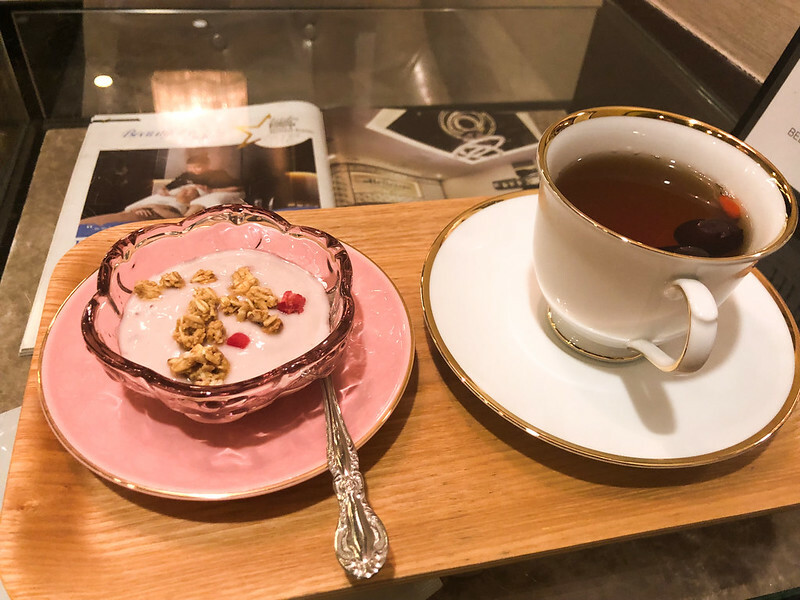 And after treatment i got pampered again with healthy snacks: Yogurt topped with granola and fruit tea. 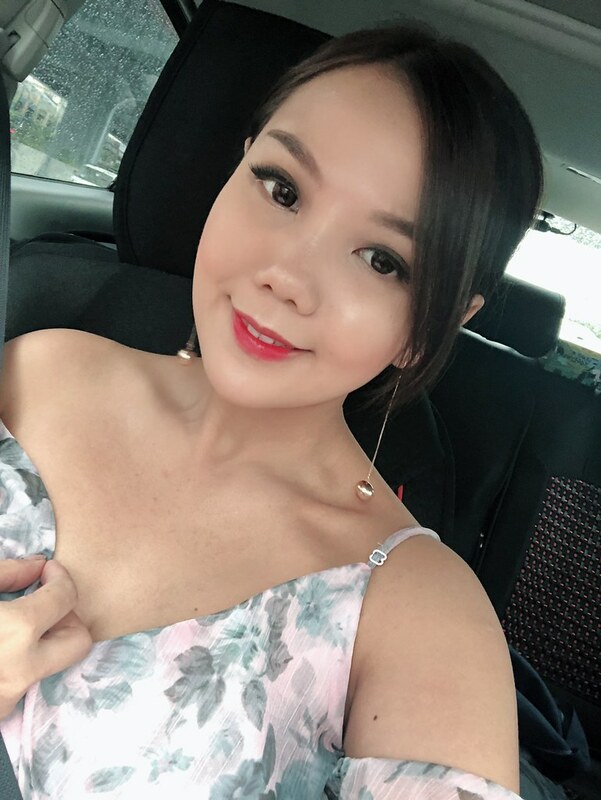 Thank you Bellezza Aesthetics for Skin Booster treatment so my skin always ready for any special events. FYI, if you would like to try skin booster treatment, this treatment is suitable for all skin types. This treament is highly effective for wrinkled and ageing skin. For further info you can find out more on their website or make a visit to Bellezza Aesthetics. 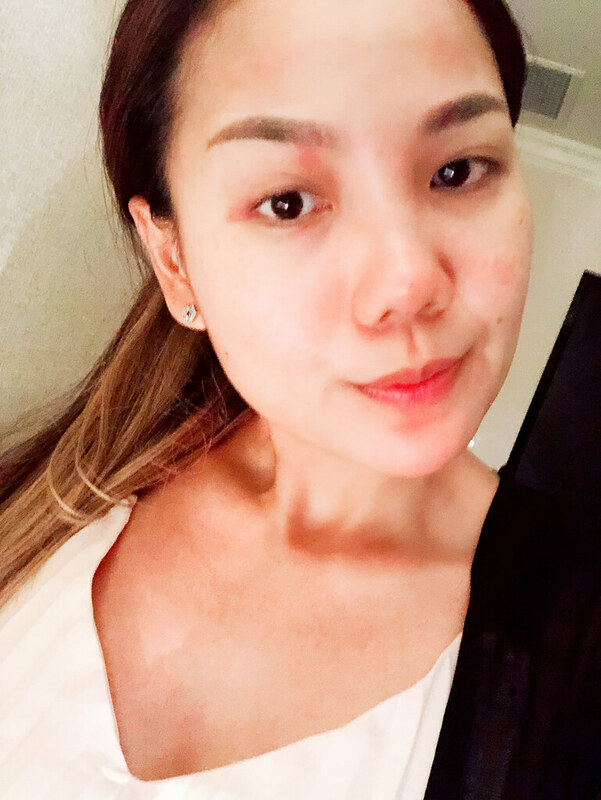 [Beauty] Result from Ultherapy – Youthful Appearance I’ve Been Looking For..
[Travel] Tips on How to Plan a Good Trip? !